Leroy’s background includes 20 years working with community aid development projects, particularly focused on drug abuse awareness for young people and aid for displaced families, the hungry and homeless. For 11 years he has also worked as a national census coordinator, closely as a member with the Red Cross, and volunteer teaching in public schools. Leroy’s vision is to develop more community-based projects to restore dysfunctional families to normal life, equipping them with life skills to become positive influences in their own communities, and teaching the next generation responsible attitudes and behaviour patterns, helping reduce crime and violence. 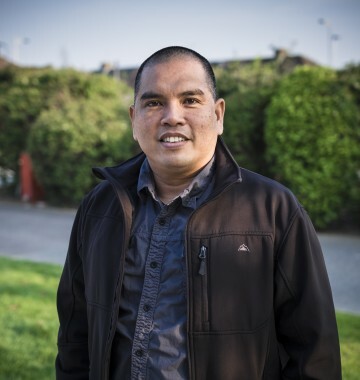 Leroy is an active member of the Network and continues his work in the Philippines under the LifeLine banner. In his current work Leroy lists a wide range of projects including pig and goat husbandry, a community grocery store, a house of refuge, the development and oversight of an orphanage, hurricane relief and aid work, and youth work.